The Biological Surface Engineering and Microfluidics Laboratory at Northeastern University headed by Prof. Shashi Murthy was established in January 2006. 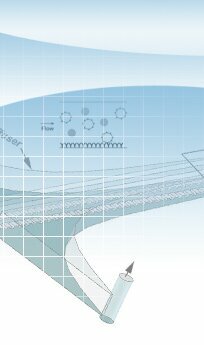 The primary focus of our research is the design of fluidic systems to address needs in biology and medicine. These systems incorporate functional surfaces and fluidic architectures designed to take advantage of biological characteristics of cells and biological fluids.